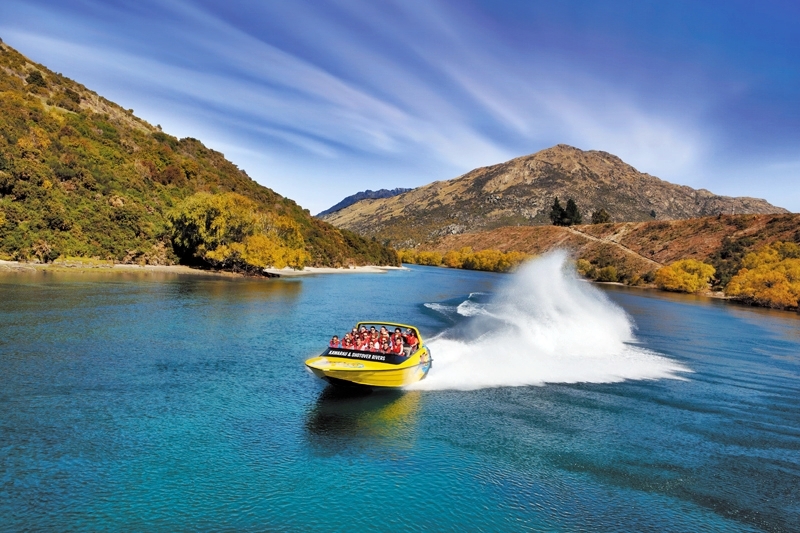 Welcome to Kawarau Jet, based on the shores of scenic Lake Rotorua, New Zealand. 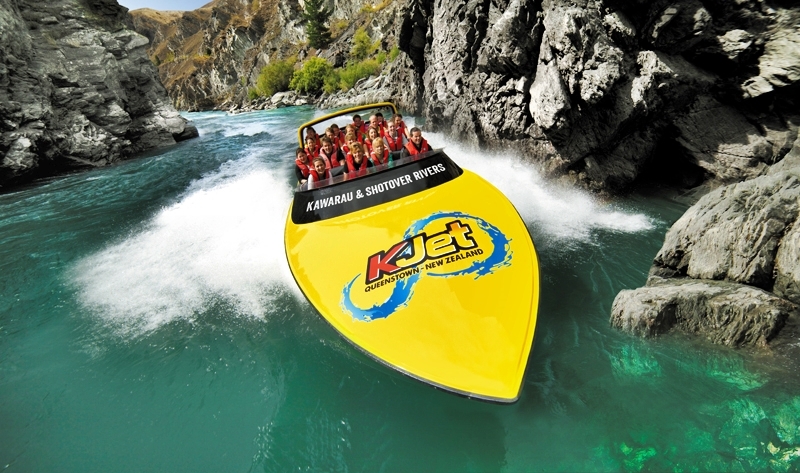 If ever a jet boat ride lived up to its catch-cry of speed, spins and adrenaline, it’s got to be with Kawarau Jet. You’ll only have to look at the smiley faces of passengers who’ve embarked from the big yellow boat to know they’ve had an awesome experience. We offer an endless range of jet boat rides, combining sight seeing and the cultural aspects of the surrounding area with the speed, spins and adrenalin. 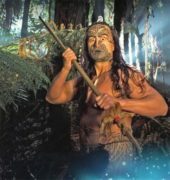 People of all ages and large groups are welcome to step aboard and cruise with us across the waters of Lake Rotorua. Browse through our site or click here to read more about the different adventure options.